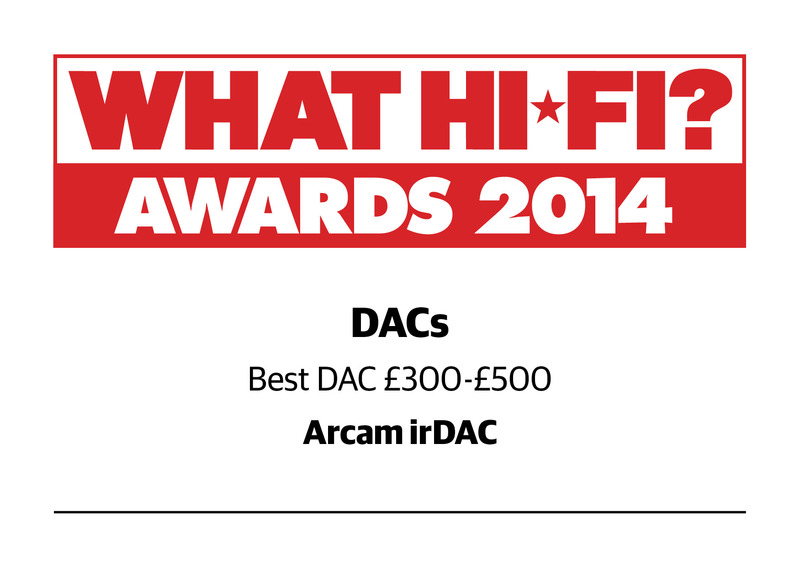 Arcam re-entered the Digital to Analogue Converter (DAC) market with the introduction of the rDAC a few years ago. 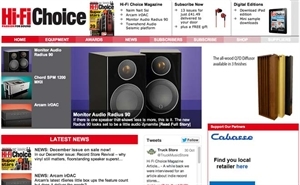 The stand-alone DAC concept was not new to the Arcam team as they were the first company to ever launch an affordable outboard DAC back in 1989. 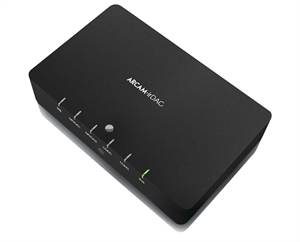 Building on the rDAC's success, and incorporating feedback from enthusiastic rDAC owners, the Arcam engineering team have produced the irDAC, an enhanced design that raises the performance bar and is delightfully simple to use. The irDAC, so called because it features infra-red remote control, owes much to the development programme behind the reference D33 DAC. The irDAC comes packed with cutting edge technology that brings high-end performance to a wide array of sources. 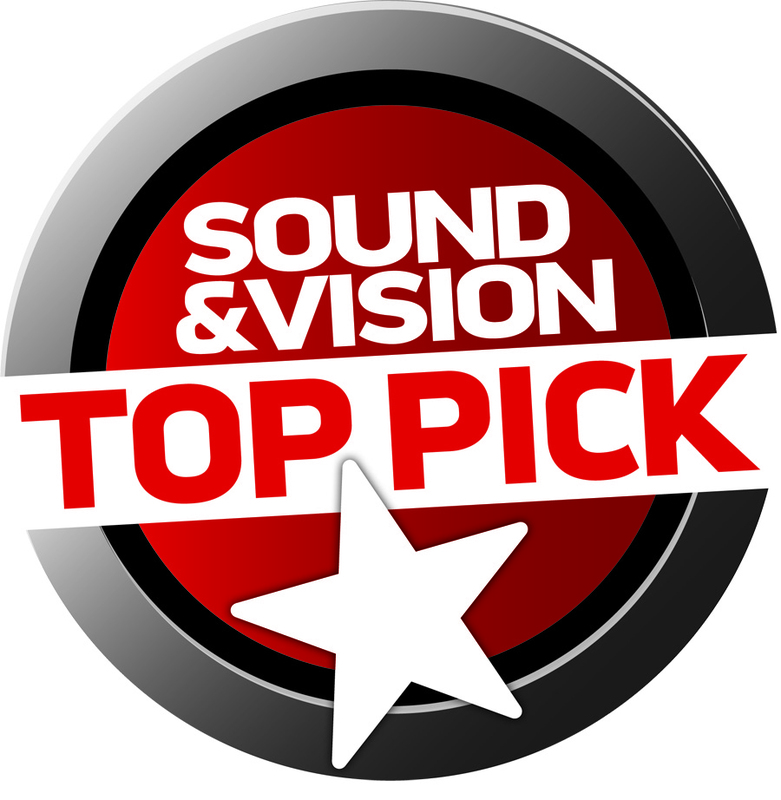 It's outstanding sound quality will deliver sheer musical enjoyment for all music lovers. The irDAC is designed to be the heart of a digital system and can be connected to a host of different types of digital sources and connections. 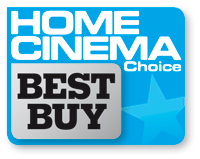 This includes asynchronous USB and direct iPod connection, taking the digital signal direct from an Apple device for optimal sound quality. All of the inputs can be controlled through the irDACs IR remote handset that also controls PCs, MACs and iPod® / iPhone® / iPad® devices via the HID (Human interface device) controller. An enhanced design that raises the performance bar and is delightfully simple to use. 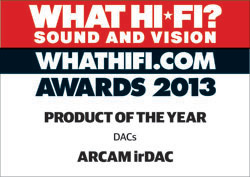 The irDAC - 'All the DAC you're ever likely to need' Says Hi-Fi Choice!